How to draw any jewel. How to sketch anything step-by-step. How to visualize a jewel’s proportions. Drawing in pencil and watercolor painting. 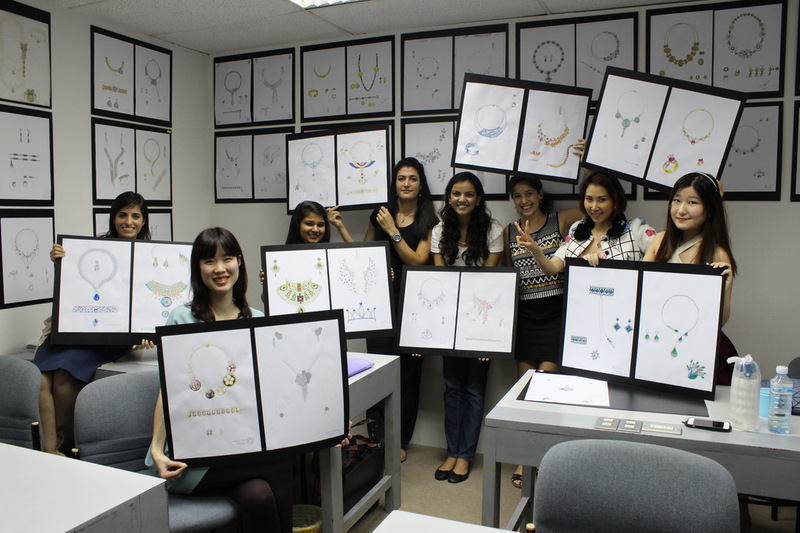 Expert training in design fundamentals, expressed through the media of sketching and watercolor-based painting, for the design of rings, earrings, pendants, necklaces, bracelets, cuff links and brooches. The program is taught by our award-winning instructors and a certificate of completion awarded upon the successful submission of the course’s final assessment. 3 Jul - 11 Sep, 2019 Register Now!7 Oct - 17 Dec, 2019 Register Now! 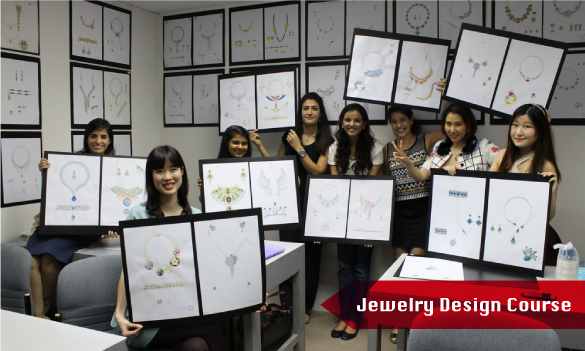 Jewelry Design School, Jewelry Design, design, design jewelry, Certificate, how to design, how to design jewelry.